Corporate Event Organizing is an highly challenging field as it requires great levels of competency, skill mapping, procuring the best quality of resource & presenting an everlasting show each & evry ccassin as it involves satisfaction of large group of peple. 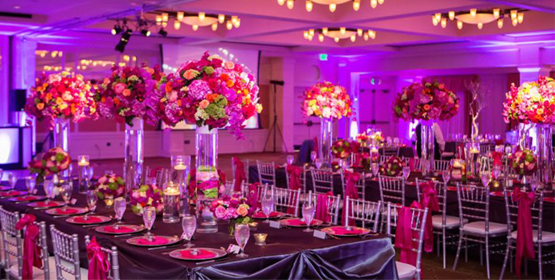 We at Glam Royal Crprate Event Organisers knows it right & brings your idea into true. We understand every single aspect of the client requirements & pays attention to all the detailing to achieve an highly challenging show which leaves a landmark in your industry. At Glam Royal Crprate Event rganisers we adopt the latest technology to make the event a successful show. We at Glam Royal Corporate Event Organizer helps yu to make your team outing a complete stress bursting session. We take care of everything right from Venue booking till the entertainment & transportation so that you can sit back & have a hassle free outing. Booking / suggesting the right venue based on the budget & team size. Organizing the best caterers in Chennai, providing various cuisines including live counters in pastas (continental), barbques, grills etc. Entertainment from the time your team enters the venue till the team leaves we make sure it’s a fun filled event with a personality development trainer Emcee/Games jockey, Magic show, Juggling, Dj etc ( refer entertainment column). We also do theme based team outing. Transportation according to the team size & budget. Conference organisers : We provide you with the best quality of products & resource in terms of stage, backdrops, printing, lighting, Event host, AV screens, Hostesses, Sound setup, accommodation. Hotels are a popular choice when it comes to event planning and the search for a perfect event location. An event venue providing accessibility to virtually every budget is the hotel. Hotels can easily be found on nearly every corner in larger cities. 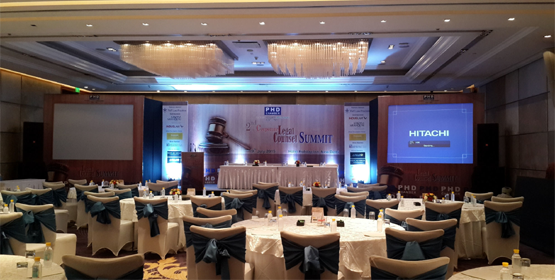 Puncutalls are the perfect event venue to organize huge and professional conferences and seminars. When planning an event to include a medium to large number of attendees, a conference center provides a great choice. 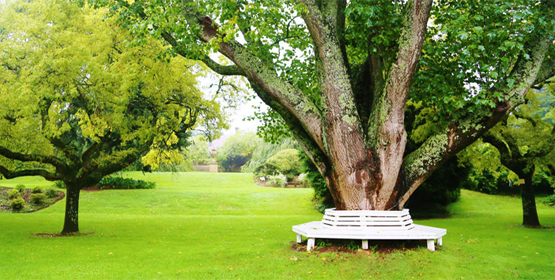 Open Garden are the perfect venues to organize an host large events in a professional manner. Hosting a large event encompassing several vendors, businesses and / or groups demand the need for a spacious venue. Glam Royal © 2018, All Rights Reserved, Design & Developed By: DLK Technologies Pvt Ltd.